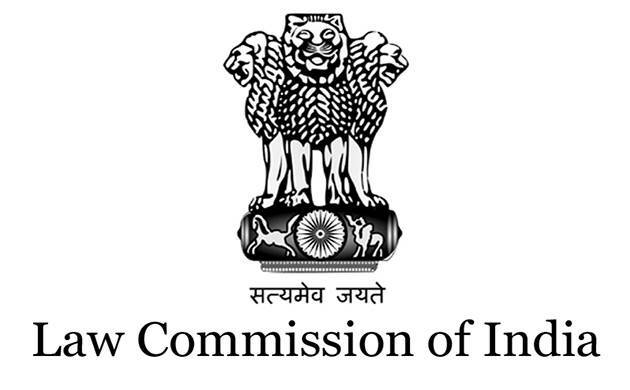 Law Commission may soon study regulations related to postmortem examination which have become outdated.According to a forensic medical expert, the Centre wants the commission to study the regulations and come up with a comprehensive report so that necessary amendments to the laws can be introduced. Law Commission may soon study regulations related to postmortem examination which have become outdated. According to a forensic medical expert, the Centre wants the commission to study the regulations and come up with a comprehensive report so that necessary amendments to the laws can be introduced. The move comes after an 82-page study report was submitted recently to the Prime Minister and Union Home Minister by Mahatma Gandhi Institute of Medical Sciences (MGIMS) Sewagram’s (Wardha) Clinical Forensic Medicine Unit in-charge Dr Indrajit Khandekar. According to Khandekar, the PMO recently asked the Law Commission to study laws related to postmortem examination in the country and to give a report covering all aspects of criminal laws so that comprehensive amendments can be made in various regulations like the Code of Criminal Procedure, Indian Evidence Act, etc, related to autopsy. Khandekar has pointed out in the report that since 1898, doctors have been following the Criminal Procedure Code provision 174 chalked out by the British government which is now outdated and not followed correctly. Even after over 100 years, there was not a single amendment in the law that would help to check the existing pitiable quality of medico-legal death investigation by police and the horrendous quality of postmortem examination in the country, he said in the report. Not amending the old law (since 1898) has led to unscientific, improper death investigation and incomplete postmortem reports, which is one of the reasons for low conviction rate in the court of law, according to the report. Relatives also face tremendous difficulties in getting a copy of the postmortem report at the earliest. Collection of various organs and even foetuses of pregnant women for keeping in museum without written consent of relative is also a matter of concern, the report said.